Guest Chef beer paired dinner! Executive Chef JJ Johnson works with New Belgium Brewing tonight at The Edison! Pairing wonderful food with wonderful beer! 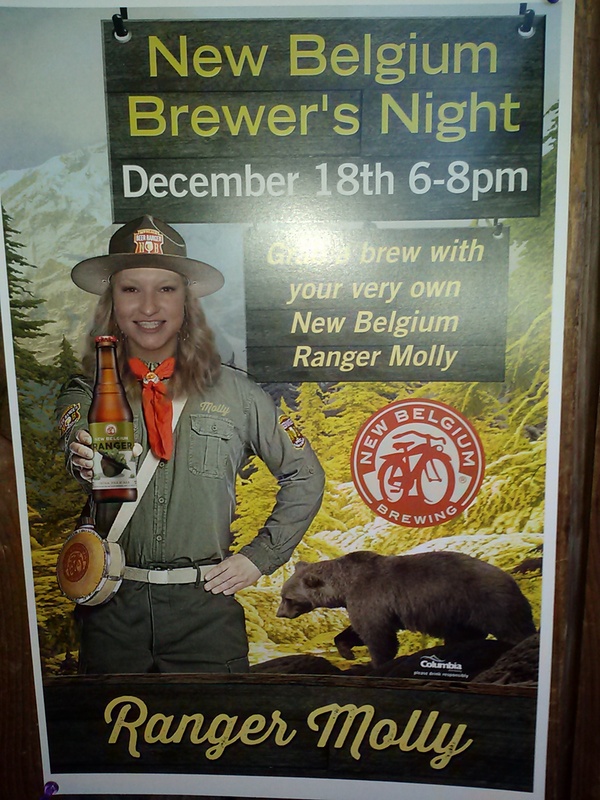 Molly from New Belgium will be onsite with cool raffle prizes too! Call us for a reservation! ← Eddie Turner Band Tonight!